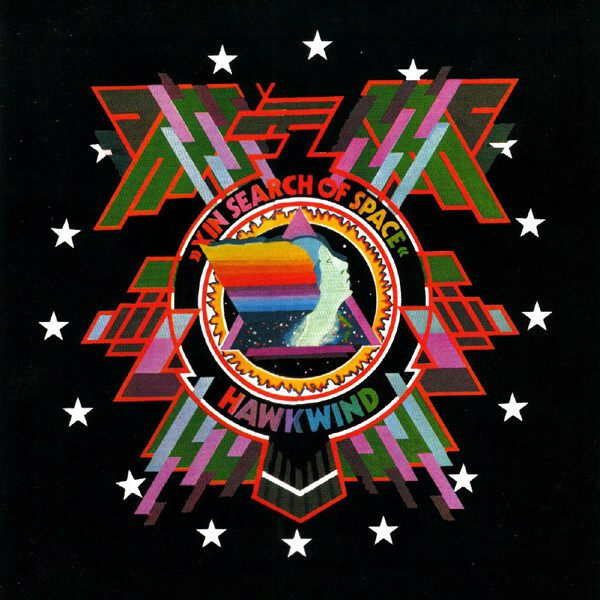 Remarks: This is the seminal Hawkwind album, and indeed, the seminal space rock album. I can't think of many albums on the same plane. Looking forward to exploring more of their work!